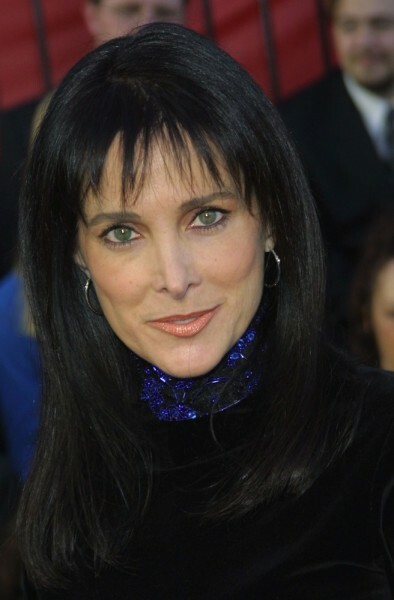 Connie Selleca is an American actress, producer, and model. Her father, Primo Sellecchia, was an Italian immigrant, from Ocre, Province of L’Aquila, Abruzzo. Her mother, Marianna “Ann” (Acampora), was born in New York, to Italian parents. Connie’s maternal grandparents were Raffaelle/Ralph Acampora (the son of Ferdinando Acampora and Marianna Ruocco) and Rosa/Rose Desiderio (the daughter of Guiseppe Disederio and Theresa Orlando).